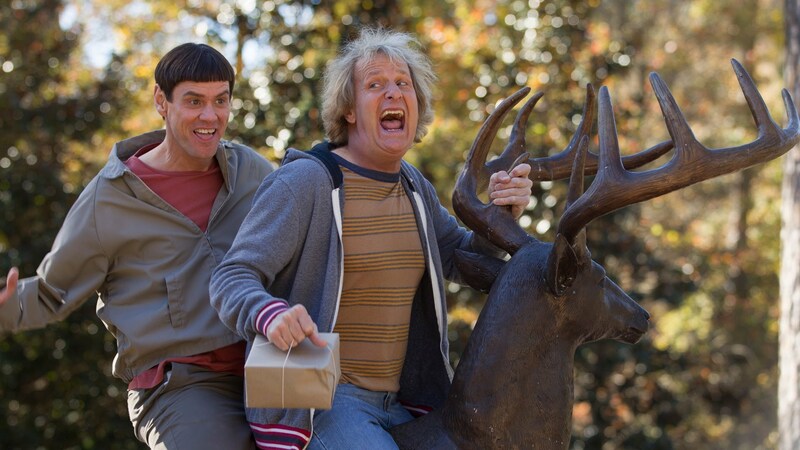 We have your chance to win tickets to see Dumb and Dumber To before it is released in theaters! 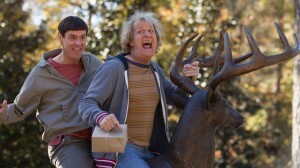 To enter, email us with your name and your favorite Jim Carrey role! Winners will be chosen at random, only one entry per household please.